I took some risks with the Atlanta script because why not? Awesome work! 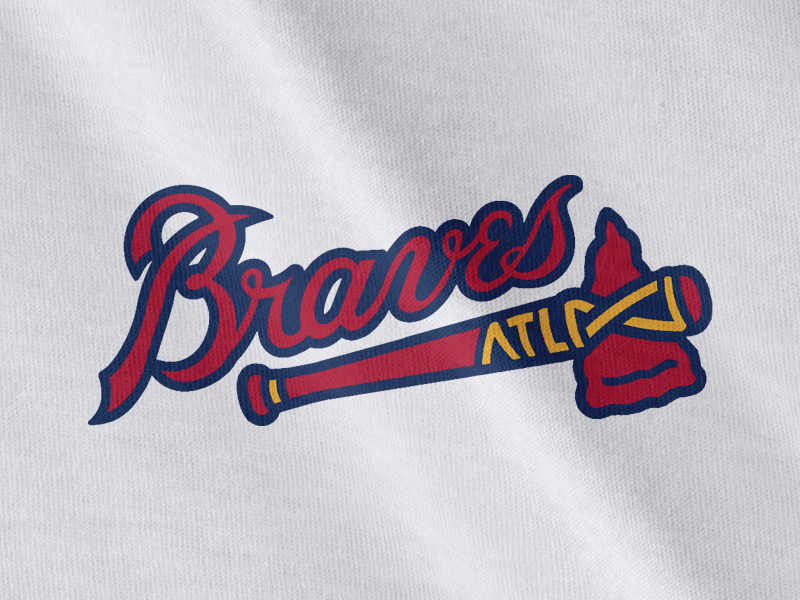 My only criticism would be the ATL in the Atlanta script are too jumbled together. I like the idea of using the end of the A as cross in the t but I don't know the practicality. Overall, nice work!! Would never have thought of turning the tomahawk into a bat. 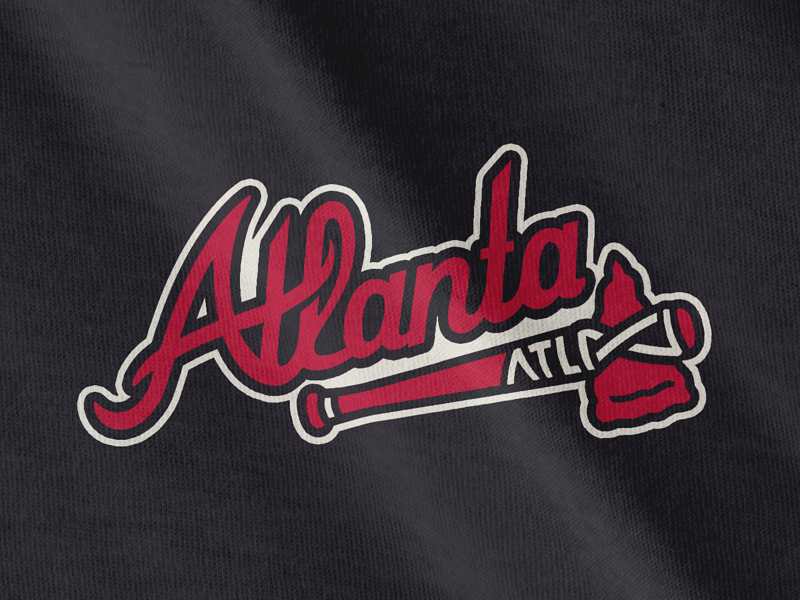 As was mentioned, the Atlanta script could use some work, just the first three letters. Overall, this is wonderful. Awesome work! I feel like now after seeing this, the bat should've been there the whole time. 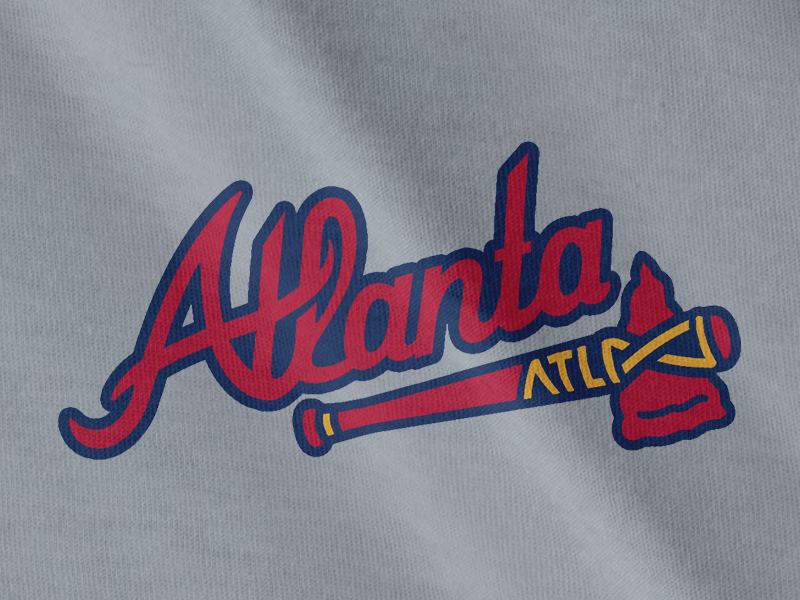 The ATL in the pattern doesn't have to be that noticeable, since the 'A' represents Atlanta anyways. It's just one of those semi-hidden features. Cool stuff man. Good work. Wow.... this.... this is perfection at its finest. This is how you do an update! Everything meshes in wonderfully, albeit I do see the slight issues with the ATLANTA script already mentioned. I can't wait to see how these would look on jerseys, and hopefully you update other teams in similar fashions.